AC2600 speeds of up to 1733Mbps (5GHz) + 800Mbps (2.4GHz) are perfect for extreme applications like 4K streaming and online gaming. 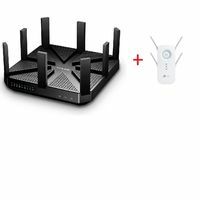 4 powerful antennas and AC SmartBeam technology combine to extend the range of your network in even the largest of homes. MU-MIMO Technology greatly improves wireless performance by transmitting to multiple devices simultaneously. Sets up with the touch of a button. 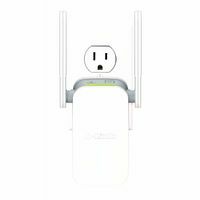 Plus, the Smart Signal Indicator helps you locate the best place to put your Wi-Fi extender to get the best coverage in your home. 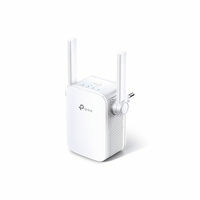 Includes an ultra-fast 10/100/1000 Gigabit port so you can connect wired devices to your wireless network. 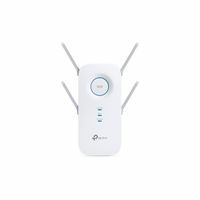 Works with all Wi-Fi devices. AC2600 AC2600 speeds of up to 1733Mbps (5GHz) + 800Mbps (2.4GHz) are perfect for extreme applications like 4K streaming and online gaming. 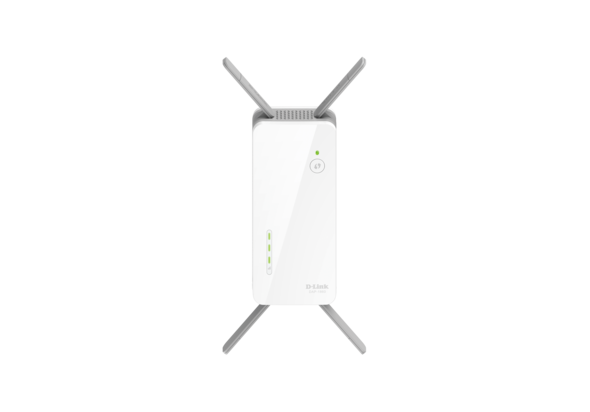 Ultra Coverage 4 powerful antennas and AC SmartBeam technology combine to extend the range of your network in even the largest of homes. More efficient Wi-Fi MU-MIMO Technology greatly improves wireless performance by transmitting to multiple devices simultaneously. Easy Setup Sets up with the touch of a button. 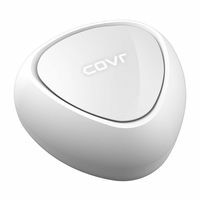 Plus, the Smart Signal Indicator helps you locate the best place to put your Wi-Fi extender to get the best coverage in your home. 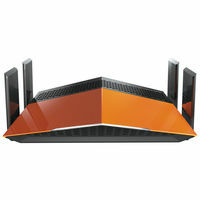 Gigabit Connection Includes an ultra-fast 10/100/1000 Gigabit port so you can connect wired devices to your wireless network. 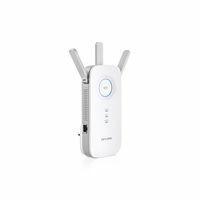 Universal Compatible Works with all Wi-Fi devices. 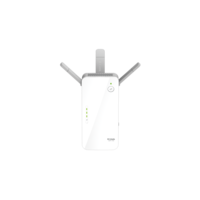 Smart Signal Indicator Helps you find the ideal location for your Range Extender.